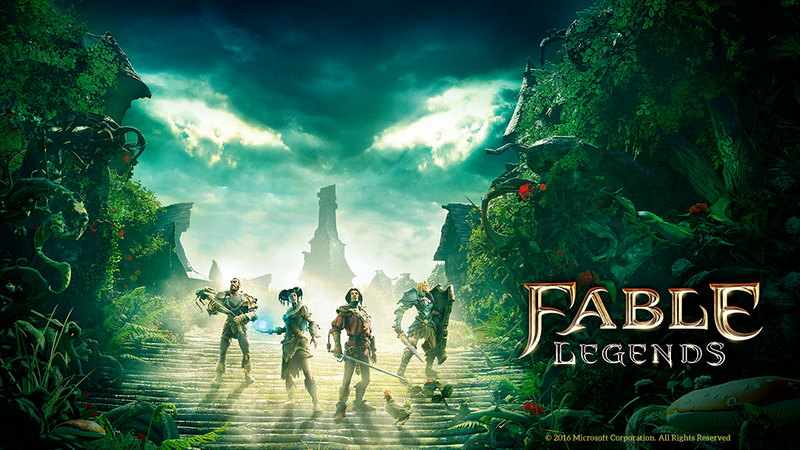 I worked as lead UI artist on Fable Legends, the cancelled Free to Play multiplayer Fable game, which featured seamless cross play between Xbox One and PC with an adaptable UI that did readjust itself according to the platform and control scheme in use. I was leading a team of two other artists, managing their day to day tasks, creating concepts and mock-ups for new UI screens, making and implementing assets, liaise with Microsoft’s central UX department in Redmond for feedback sessions and help devising workflows and pipelines. Because of NDAs I cannot post any Fable Legends content on the website. I can however provided upon request for a job application: please use the contact form on the website to request it.